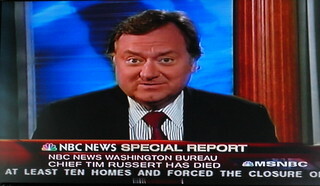 Tim Russert dies at age 58. R.I.P. -- You will be greatly missed. 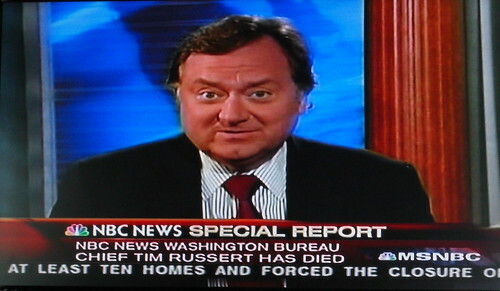 Washington bureau chief, ‘Meet the Press’ moderator collapsed on job...dies of heart attack. The upcoming election season won't be the same without him.